Harry Potter Giveaway! 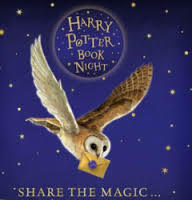 Win: "Fantastic Beasts and Where to Find Them" & "Quidditch Through The Ages" by J K Rowling. Many thanks to everyone who entered, we loved every single suggestion for griffins' names - you guys really got imaginative! Again we were overwhelmed by response, there really were some stand out names. Our personal favourite though was from A.S., who suggested "Pandora" because, as A.S. commented, there's always hope. 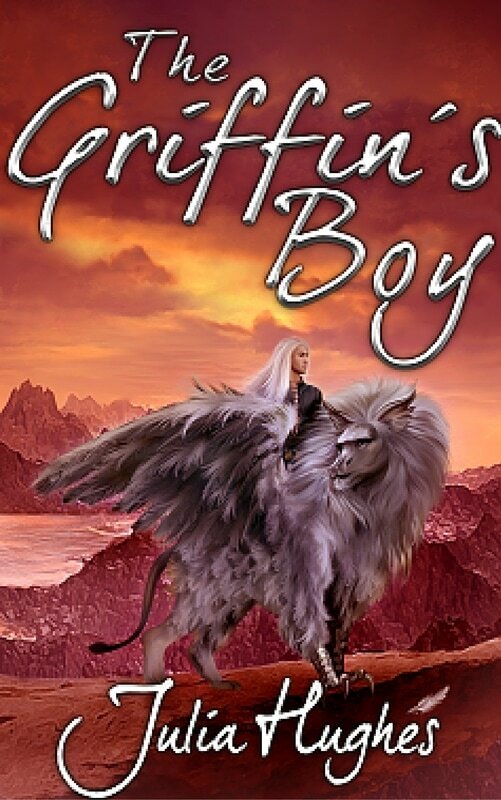 ...if you need a clue, check out the griffin's boy blurb!